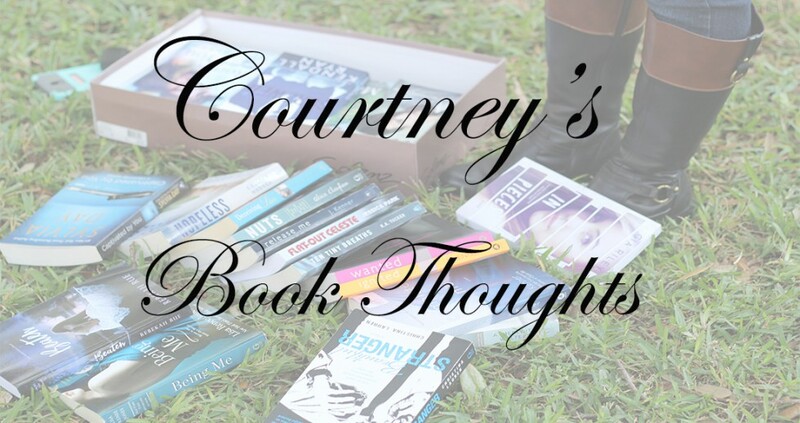 What happens when you bring twelve romance authors together? and YOU get a collection of spectacular short stories ranging from sweet to naughty. There’s a story for everyone. 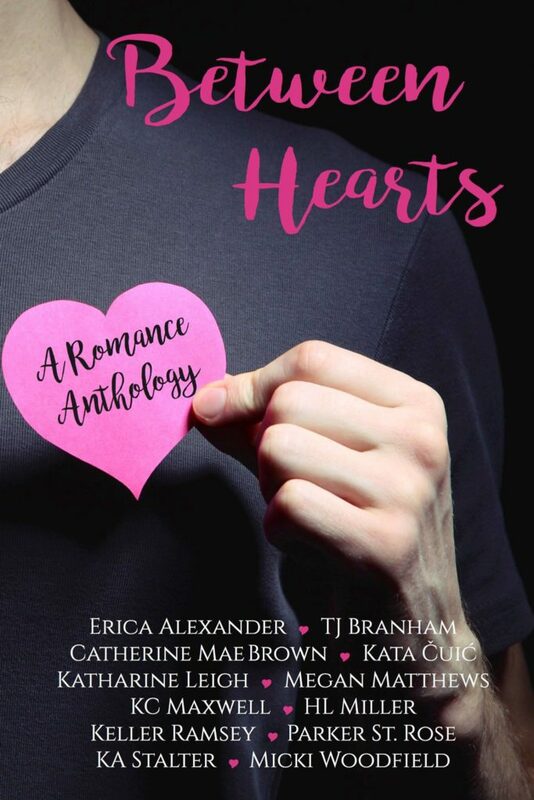 This anthology contains everything from YA, NA, M/M, to a touch of menage. 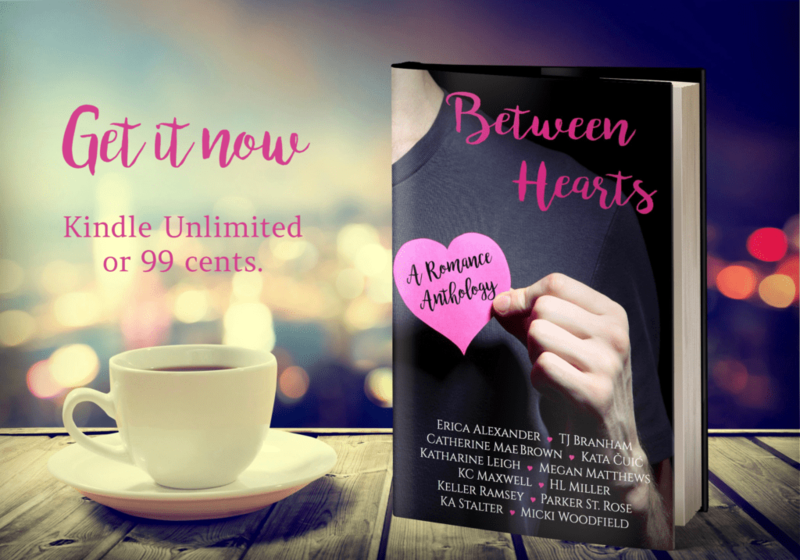 Find a comfy chair, kick up your feet, and come meet new authors and characters in the pages of Between Hearts. Next Post Elle Kennedy’s Off Campus Series New Covers!